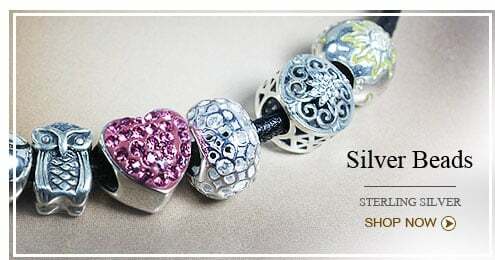 Karen Silver design is a Thailand silver wholesale jewelry manufacturer and dealer. 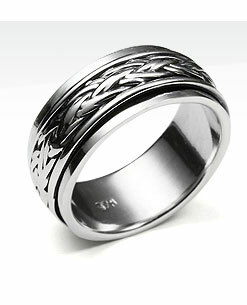 We offer wholesale silver jewelry in Thailand and all over the world. 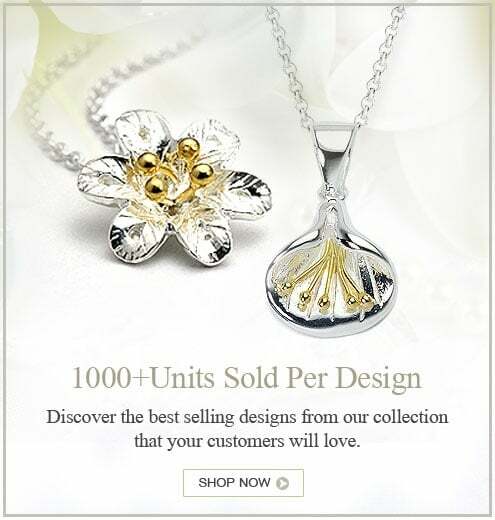 We have been in business for over 20 years and in that time we’ve gained a reputation for being one of the leading Thailand jewelry manufacturers. 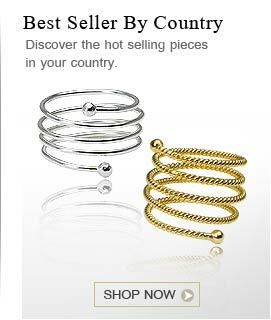 We are suppliers to thousands of jewelry retailers all over the world and we’re proud to be able to include several of the largest jewelry chain store retailers among our loyal customers. 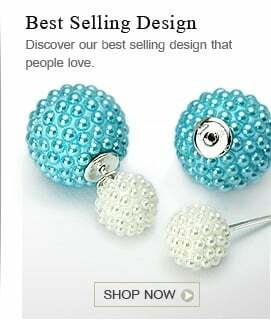 We sell wholesale sterling silver jewelry to retail customers and jewelry stores all around the world. 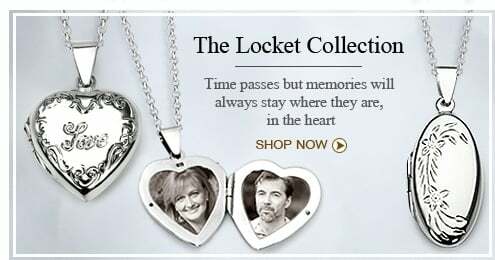 The reason we are able to sell at such low prices is because we maintain not only a large inventory in stock, but we have our own silver jewelry factory as well. Plus, we maintain a stringent quality control standard in regard to both our factory and our inventory. 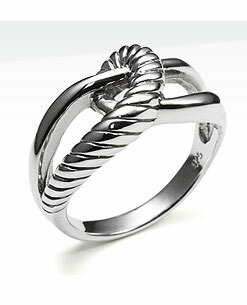 We create our high quality jewelry utilizing 925 silver. 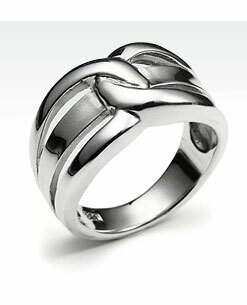 This is the highest standard of silver used in jewelry making. 925 silver is 92.5% pure silver, with the rest of the silver containing metals that reduce the softness and malleability of the silver so that we can create exquisite pieces that hold their shape and last for generations. 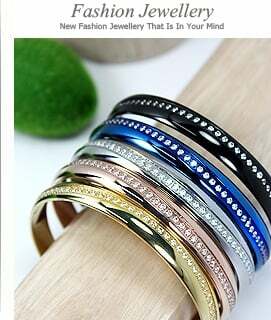 Our wholesale sterling silver jewelry is praised all over the world as much for the uniqueness of our elegant designs, as for the high level of quality that we impart to each and every piece of sterling silver jewelry. 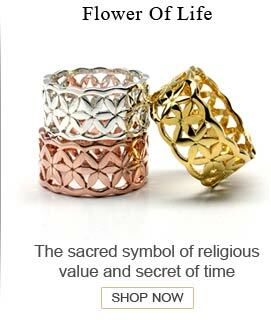 You can browse our website, choose your pieces of jewelry and then simply call us at +66 2615 2224 or order directly online. 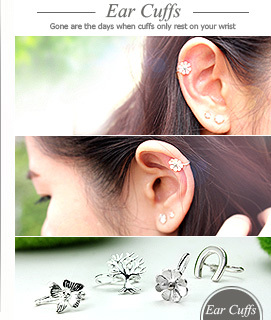 For orders of from 3-5 pieces, your jewelry order will be shipped within 2-3 days. We can ship your jewelry direct to you from Thailand to wherever you are in the world quickly and efficiently by choosing your pieces from the many designs featured on our website. If you are planning to visit Thailand in the near future and you will be in the cities of Bangkok or Chiang Mai, please pay a visit to any of our 4 outlets. 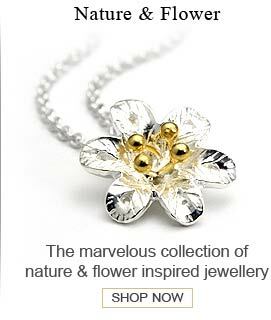 We’ll be happy to show you the variety and extent of our large sterling silver jewelry collection so you can make your selections personally from the vast quantity of designs and styles we have in stock in our Thailand silver wholesale jewelry outlets. 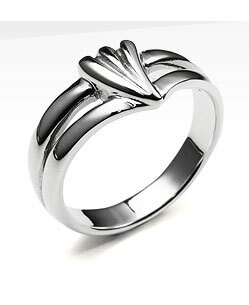 We are one of the leading dealers of wholesale silver jewelry in Thailand. If you are outside of Thailand, please call us or order online for the same prompt service you would get in our outlets. 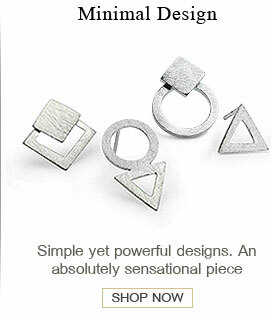 Karen Silver Design has made our services easy to use with an efficient order processing and shipping process behind the scenes to ensure you fast delivery of jewelry purchases. 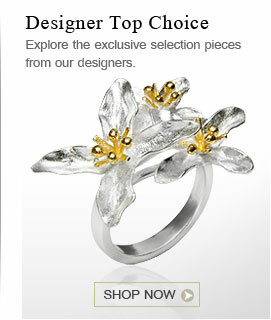 Now, the entire world can enjoy shopping for high quality, silver jewelry at Karen Silver Design.